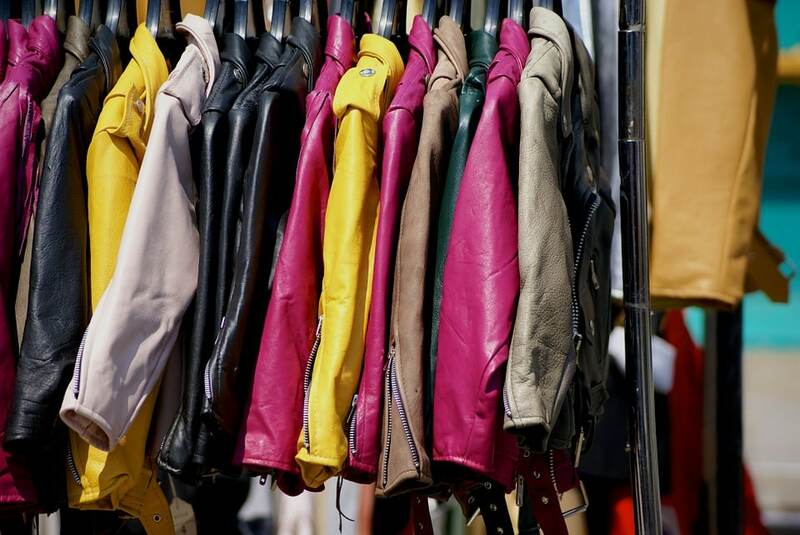 Looking to find vintage clothing in Madrid, but not sure where to look? 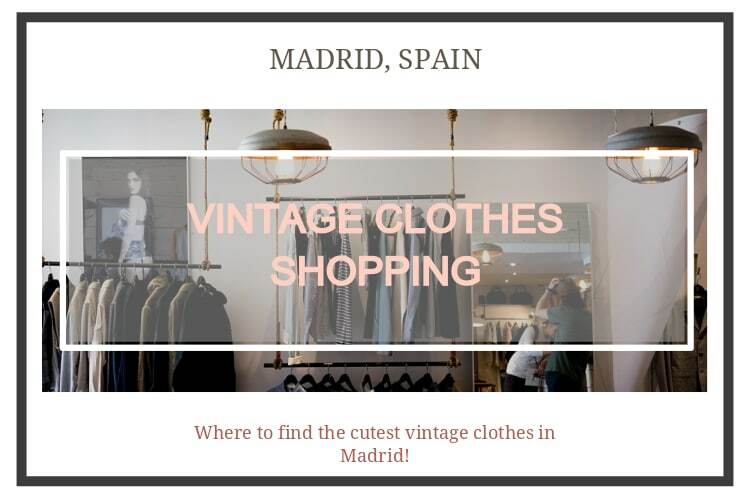 Lucky for you, there are many different vintage clothing stores in Madrid, especially in a few of the neighborhoods that are considered more “hipster,” (for example Malasana). Follow this guide to find the best vintage stores to shop at right here in Madrid. 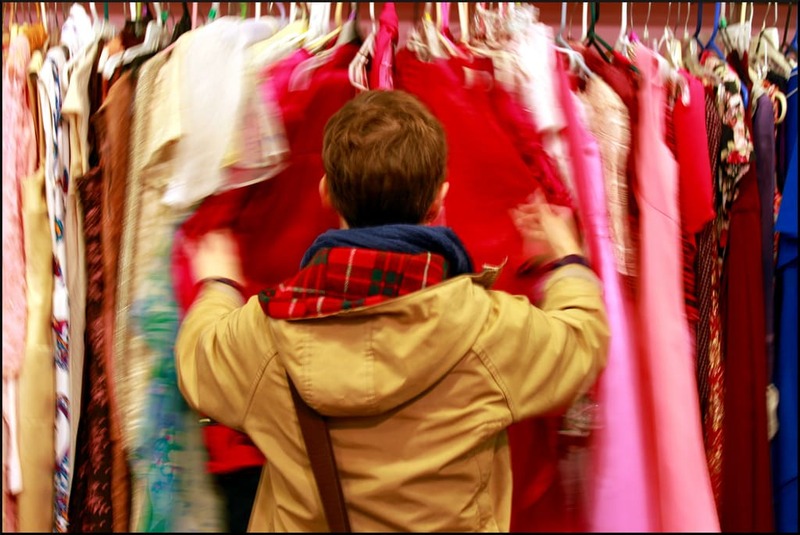 Don’t get “vintage clothing shopping” confused with “thrift shopping”! The two have very different definitions. Vintage clothes shopping is buying clothes from decades past that have been refurbished or made new again to wear; sort of like antique shopping for clothes. Thrift shopping is buying used, gently worn, or older clothes at second hand shops. Vintage clothes shopping is a bit pricier than thrift shopping! 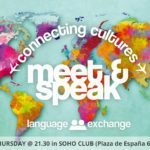 Madrid itself doesn’t have many thrift stores within the city center (although there are several flea markets you can visit, where you might find what you’re looking for! 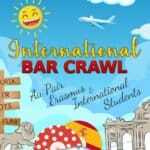 ), but, within the city center, you will find several vintages stores. 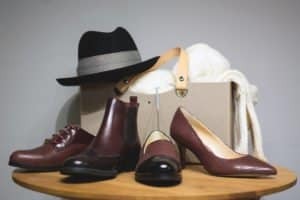 This trendy vintage clothing store, Aramayo, found in three different locations, you’ll find a fine selection of products. From vintage military jackets, kimonos dating all the way back to the 1960s, and refurbished leather handbags, there’s something here for everyone to like. According to Aramayo’s website, they are one of the only vintage clothing stores in Europe that offer products from across the globe. Their products are a mix of vintage clothes coming from Asia, Europe, Australia, and the United States. 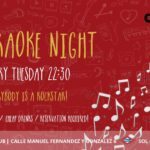 Williamsburg is located in the heart of Madrid, in Malasana. According to several different Yelp reviews, one of the best part about this vintage clothing store is the owners. These owners are very passionate about vintage, and can answer your questions or help you find the perfect outfits. At this store, in addition to several different types of vintage pieces, they also sell many different vintage accessories from belts, necklaces, and earrings. Check out El Templo de Susu if you want to go to a high quality vintage clothing store with affordable prices. This vintage store is actually the oldest one in the city. If you walk by this store, you definitely won’t miss the large motorcycle that is displayed in their front window! This one is another great store to check out for their accessories, although their clothing is also extremely affordable, as reported by several Yelp and Facebook users. This vintage store has a selection of many different types of clothing. Even in the summer, they have vintage bathing suits out for you to chose from. 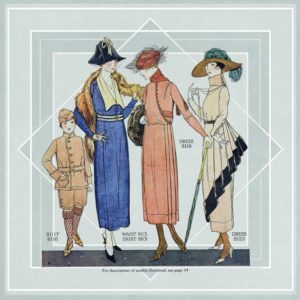 Magpie Vintage offers a variety of bright vintage clothing from several different decades. 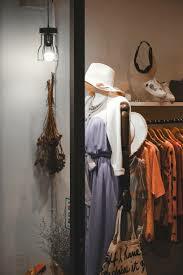 Here, you’ll also find vintage accessories and objects to chose from, while you’re shopping for different outfits. After a brief glance at their Instagram, I found many different popular brands featured in their outfits, from Converse, Doc Martins, to Tommy Hilfiger. 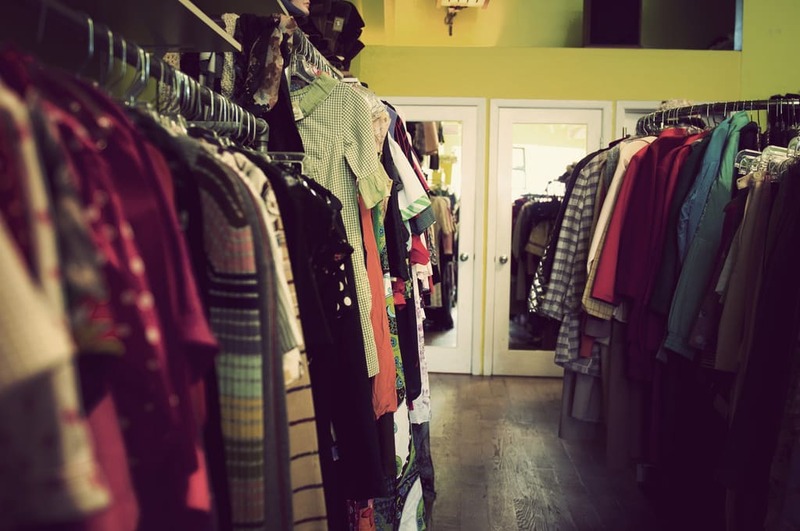 This vintage clothing store is a mix between a vintage and thrift store. 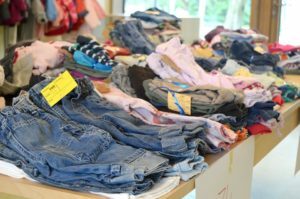 Here you’ll find many second-hand clothes. A bonus about HUMANA is that they often have sales and discounts going on throughout their three different locations in Madrid. HUMANA uses the funds from their sales to carry out different pro-environmental and cooperation projects throughout the globe. When you shop at HUMANA, you’ll find great deals and be helping a great cause! Heritage and Rare offers vintage pieces from the 1920s, all the way through to the 1990s. They have a very large selection of clothing here. Some of their pieces are brand new as well, and have never been worn. 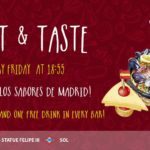 Although they are located in Madrid, they ship their products worldwide. They have a very unique style at Heritage and Rare, be sure to check them out. Head to The Corner for a great selection of both men’s and women’s vintage clothing. This store focuses on smaller brands, so you won’t find many big name brand articles here. If you’re interested in vintage clothes from smaller Spanish clothing brands as well as smaller worldwide brands, then try The Corner. However, keep in mind, that this store was rated three euro symbols (“€€€”), meaning its on the more expensive side. 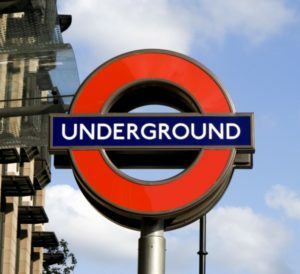 At Underground, you’ll also find a huge selection of women’s and men’s clothing, as well as many accessories. At this store, they have curated a selection of vintage pieces from all decades in the last century. 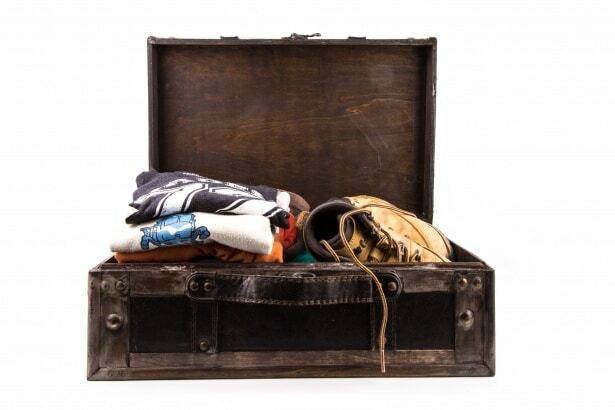 From hippy t-shirts to leather jackets, there are so many different pieces to chose from here. The owner will also be able to help you with any questions you might have, as he refurbished most of the pieces himself. The Suitcase is primarily a store for women. From dresses, headdresses, and diadems, this store has accessories and outfits fit for queen. The store is also decorated with many different vintage objects, so just walking around this store is an experience. 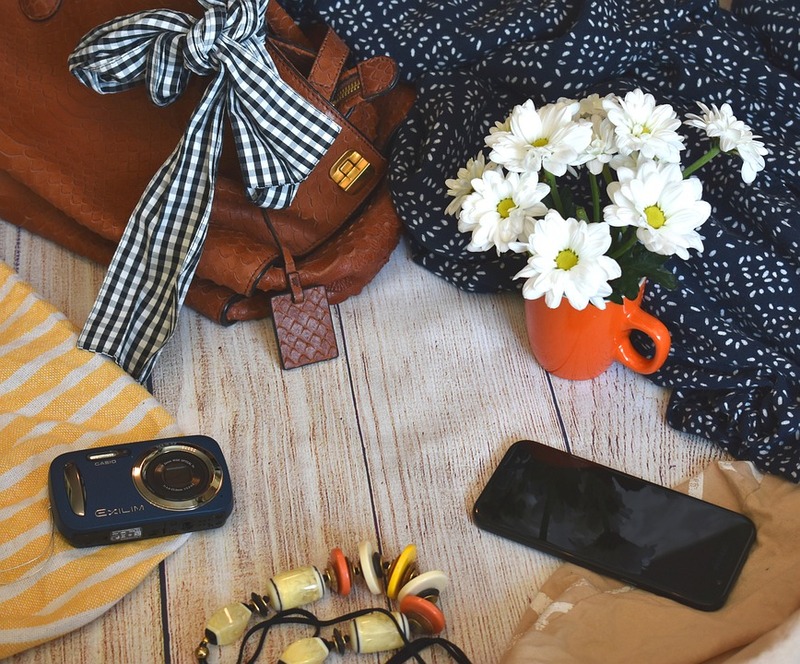 This store is close to the previously mentioned vintage store, Heritage & Rare, so while you’re in the neighborhood of Malasana, you might as well check out both! All of the aforementioned vintage clothing stores are small and specializes stores. Vintalogy differs from all these stores. Vintalogy looks more like your typical department store, except at this store they only sell vintage clothing. Vintalogy refurbishes all the clothes that they sell by washing, ironing, and folding each product. They take such good care of their products, its hard to tell that they’re second hand! 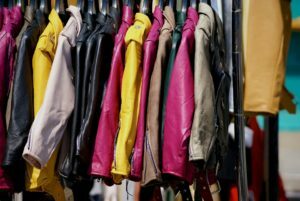 Check out Vintalogy for, possibly, the largest selection of vintage and second-hand clothing in Madrid. 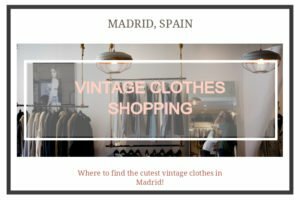 There are so many different places to check out vintage clothing in Madrid! 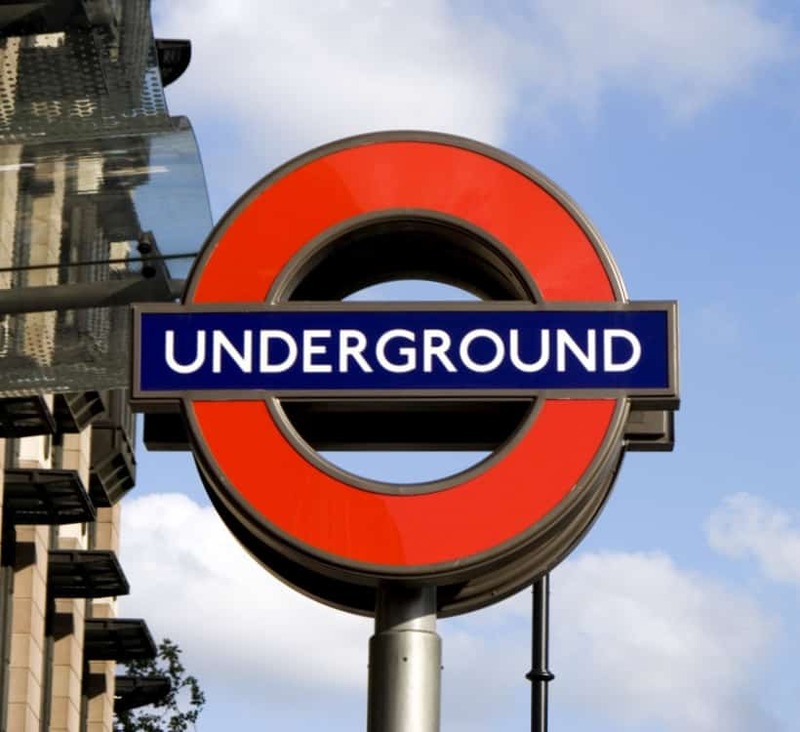 If any of these stores interest you, then be sure to check them out. 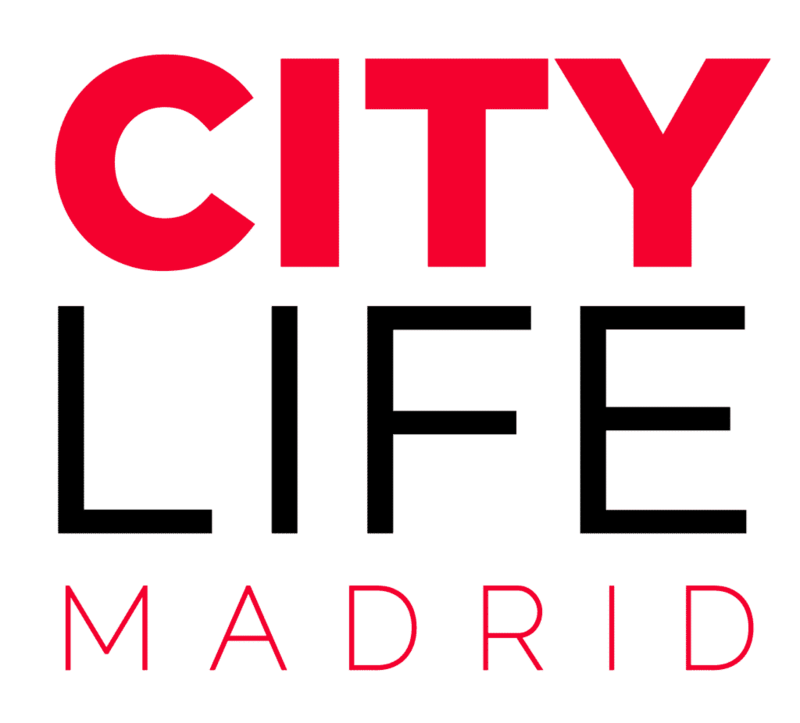 Don’t forget, if you have any Madrid-related questions, be sure to contact us here at Citylife for help.